Steam inhalation for freediving is a quick, easy and natural way to ease sinus congestion, reduce inflammation and combat infection. 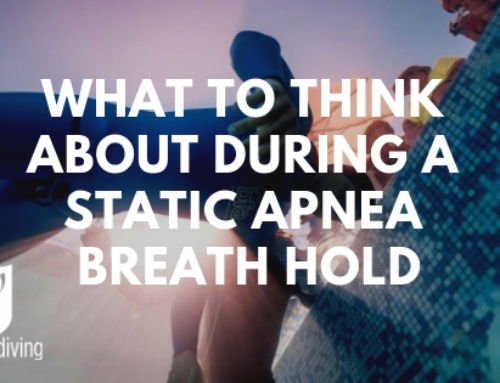 This article highlights the benefits of steam inhalation for freediving, how to do it safely, and what the best essential oils are to use. When your sinuses are bunged up, usually as a result of having a cold, it means that your equalisation will be affected. For most people, sinus congestion equals the end of their freediving session. It can be experienced as a sharp pain or pressure in the cheeks, forehead or teeth. 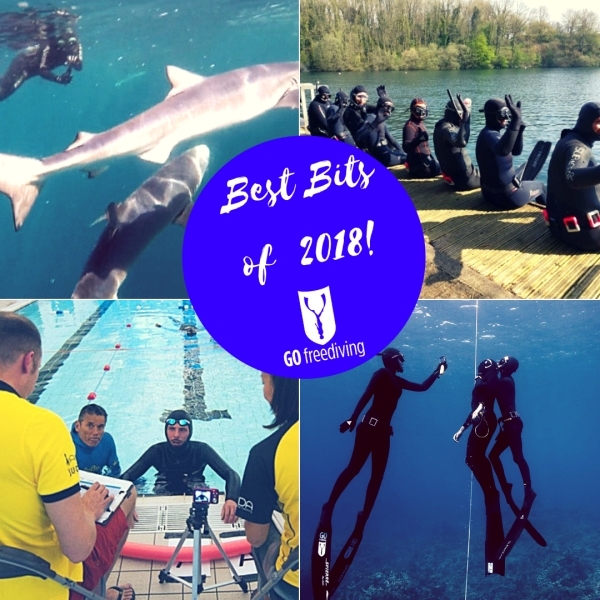 If you carry on freediving then it is likely that you will get a sinus baratrauma which will usually be painful and result in a mask full of blood as your sinus capillaries rupture. 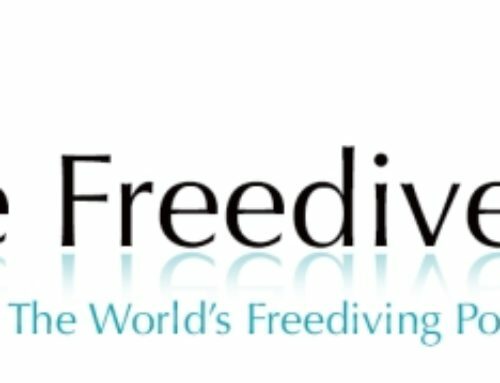 If you continue freediving, it is also possible to damage nerve endings, and a former student reported to me that he had lost sensation in two of his teeth as a result of pushing diving with congested sinuses. Air conditioning, central heating and air travel are also three common causes of the drying out of the mucous membranes. When the sinuses are dried out, it can be difficult for mucous to move through naturally. 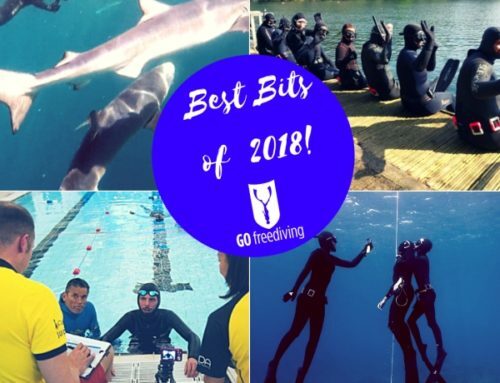 Ironically, the use of decongestants can also cause equalisation issues through the drying out of the sinuses, and I had another student who experienced six months of sinus problems after taking decongestants during a freediving holiday. Steam inhalation for freediving is one way that you can help clear sinuses, and reduce inflammation and infection, without side effects. 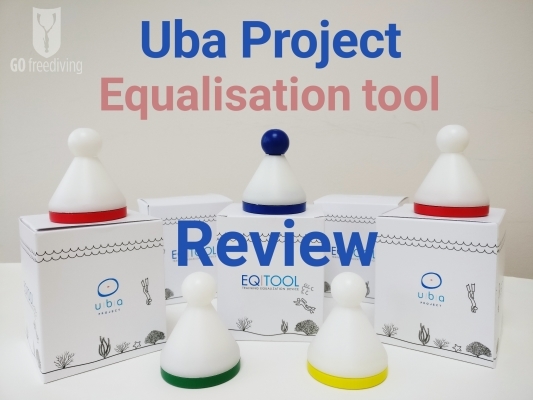 It’s easy to do and a useful weapon in your equalisation arsenal. You may need to top the water up with more boiling water or add some more essential oils. You can still get many benefits from steam inhalation without the use of essential oils, as the steam will still help to shift mucous, but essential oils have many other beneficial properties that are outlined below. When you have finished, clean the bowl throughly and make sure that you keep warm. If you live in a cold climate, try and avoid going outside for a few hours. Essential oils are powerful things and most cannot be used neat on the skin. Do not use any product other than a pure essential oil or it is most likely a complete waste of money. There are many contraindications for essential oils, especially when pregnant, so when choosing the right essential oil to use, research to see if there are any contraindications for you. Below are my seven favourite oils for steam inhalation for freediving. The big one… If you’re going to go with only one essential oil for steam inhalation then this would be the one. 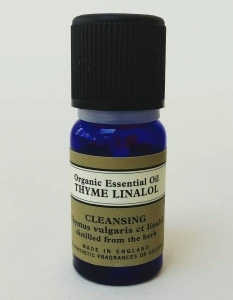 It acts as an expectorant, un-bunging your sinuses and clearing mucous from the lungs, but also simultaneously soothes the mucous membranes. It’s anti-inflammatory, antibacterial, anti-fungal, antiviral and a potent anti-oxidant, handy when breath holding, which can cause a build up of free radicals as a result of anaerobic respiration. 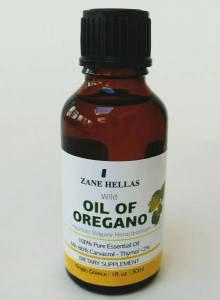 If your sinus congestion is due to an allergic response then oregano oil is also anti-allergenic, helping reduce the effects of an allergic reaction. Buy essential oil of oregano by clicking here. Tea Tree oil is my ‘first aid’ oil, which I take on all freediving trips. Tea Tree oil is anti-bacterial, anti-fungal, anti-microbial, and boosts immunity. If you’re suffering from a sinus infection then this is definitely an essential oil you want to be using. 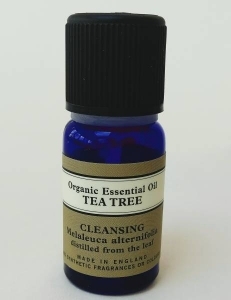 Buy essential oil of tea tree by clicking here. One of the benefits of using Rosemary essential oil is its powerful anti-inflammatory action. If you’re using steam inhalation to help control an allergenic exposure, or if you’ve been pushing to clear your nose either above or below the surface of the water, then rosemary can help reduce any inflammation that has been created. Essential oil of rosemary is also a diuretic, helping flush out toxins that have accumulated in the body. Important if you’ve been feeling under the weather. And rosemary is also anti-bacterial, specifically for preventing the growth of H.pylori. 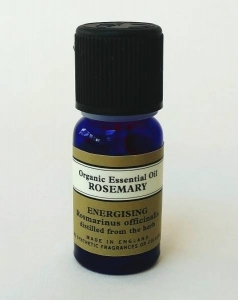 Buy essential oil of rosemary by clicking here. 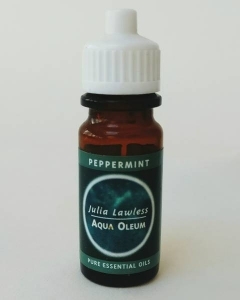 Peppermint oil is a common flavouring in breath mints, chewing gum, toothpaste and mouthwash, traditionally used for digestion as well as the relief of headaches. However, peppermint is full of the active ingredient menthol, which is an expectorant, helping to clear the sinuses and chest of gunk. It’s also anti-inflammatory and has been shown to be powerfully antiviral, antibacterial and anti-fungal, resistant to some bacterial strains such as salmonella and E. coli. Peppermint oil also increases blood circulation and is an oil that most people like the smell of. Buy essential oil of peppermint by clicking here. Thyme is an essential oil I turn to whenever I feel I’m coming down with a cold. It’s antibacterial, antiseptic, and boosts immunity. It’s also a potent expectorant, so used in steam inhalation, can help shift stubborn, trapped mucous. Buy essential oil of thyme by clicking here. A double-blind, randomised, placebo-controlled trial in 2004 showed that Eucalyptus oil was effective in treating rhino-sinusitis and should be considered before the use of antibiotics. Eucalyptus oil is antibacterial, anti-fungal, anti-inflammatory, antiviral, antimicrobial and a natural decongestant. It’s amazing for steam inhalation and also has the added benefit of increasing blood flow around the body and stimulating brain function. 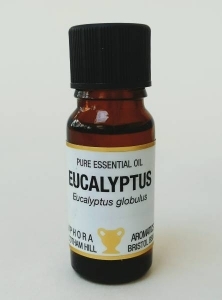 Buy essential oil of eucalyptus by clicking here. 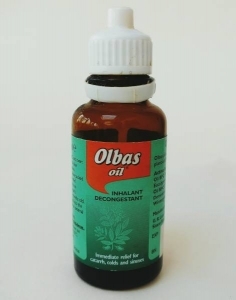 Olbas oil is a regular feature in most homes and is a blend of Cajuput, Clove, Eucalyptus, Juniper berry, Menthol, Peppermint and Wintergreen oils. It’s a fantastic decongestant, as well as having all the specific anti-viral, anti-bacterial, anti-microbial, and anti-fungal properties of the individual oils. 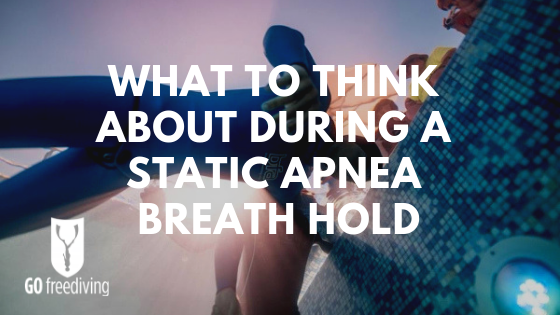 It can be used in a steam inhalation for freediving, as well as drops on a tissue that can be placed under the pillowcase to help breathing at night. Buy olbas oil by clicking here. This list of essential oils for steam inhalation for freediving above is not exhaustive, and there are plenty of others that would be very useful when doing steam inhalation for freediving, such as pine and lemon. Let us know which ones you use and why in the comments below!